This is unfortunately more common than not! 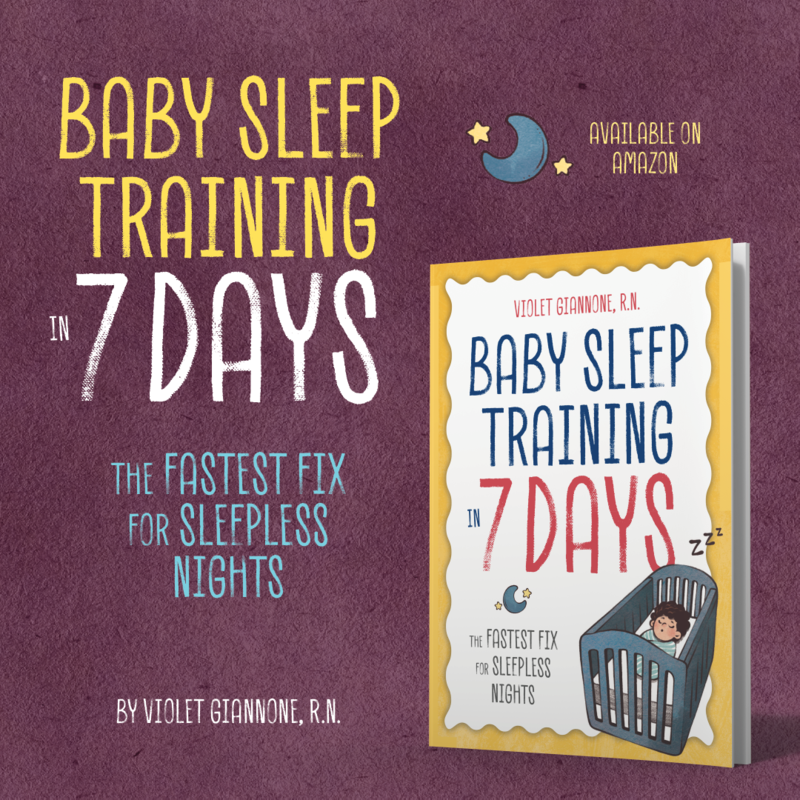 A small percentage of babies- typically the ones with more laidback personalities- will develop good or “easy” sleep habits, or begin sleeping through the night without any sort of intervention. A very large percentage will continue to have night wakings and poor sleep habits without parental intervention, up to age 5 years old or beyond. 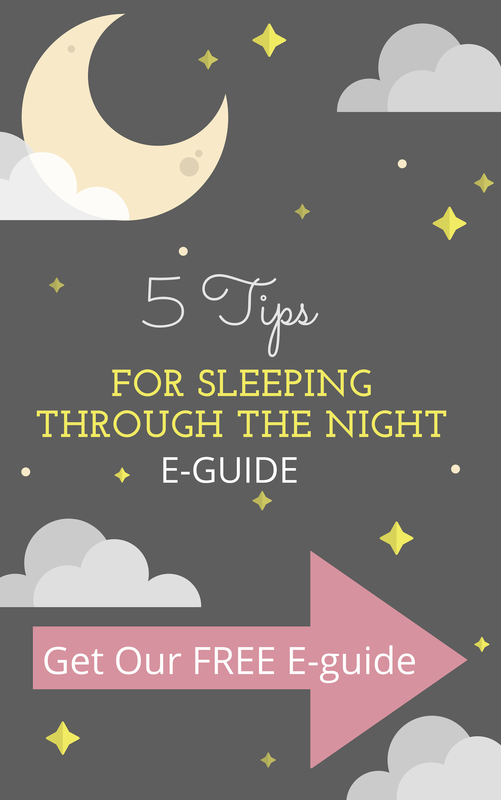 So, at 6 months, what is a reasonable expectation to have of your baby’s sleep and what should you do about it? Most experts agree that a baby is capable of sleeping through the night in between age 3-6 months. Even the most conservative of pediatricians agree that a healthy baby should be able to sleep the amount of hours correlating to how many months old the child is. At 6 months old, you could expect a child to sleep for at least 5-6 consecutive hours before needing a feeding. And most babies that are taught to sleep well, sleep the entire night. Therefore, it is perfectly reasonable to expect a 6 month old to sleep through the night. Even if he needs that one feeding in the middle of the night, he should quickly and easily go back to sleep. 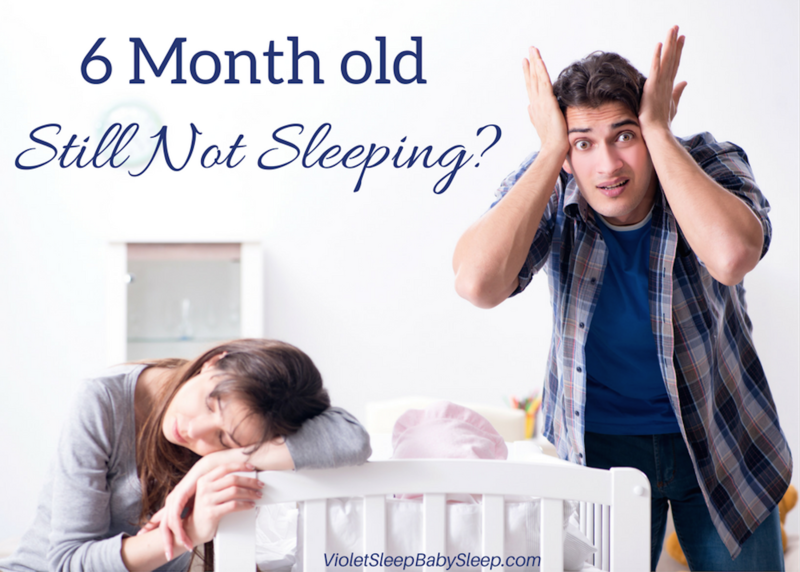 If this is not the case, your baby may need some gentle sleep training. And no, I don’t mean cry it out! What does this mean for you if your little one is 6 months old and still waking you up three, four, five or more times per night? 1. Identify the cause of the sleep disturbance. Is their schedule inconsistent? Does their sleep environment need work? Does your baby need a prop (such as rocking, walking, nursing, patting, bouncing or bottle feeding) to fall asleep every time? This means your baby has become dependent on something that you do for them to fall asleep. This wouldn’t be a problem if babies didn’t naturally wake up several times a night, but they do! If your little one knows how to fall asleep independently, they’ll be able to just roll over and put themselves back to sleep. 2. Decide on your goals. Do you want to night wean? Do you and your pediatrician feel that baby should keep one feeding? 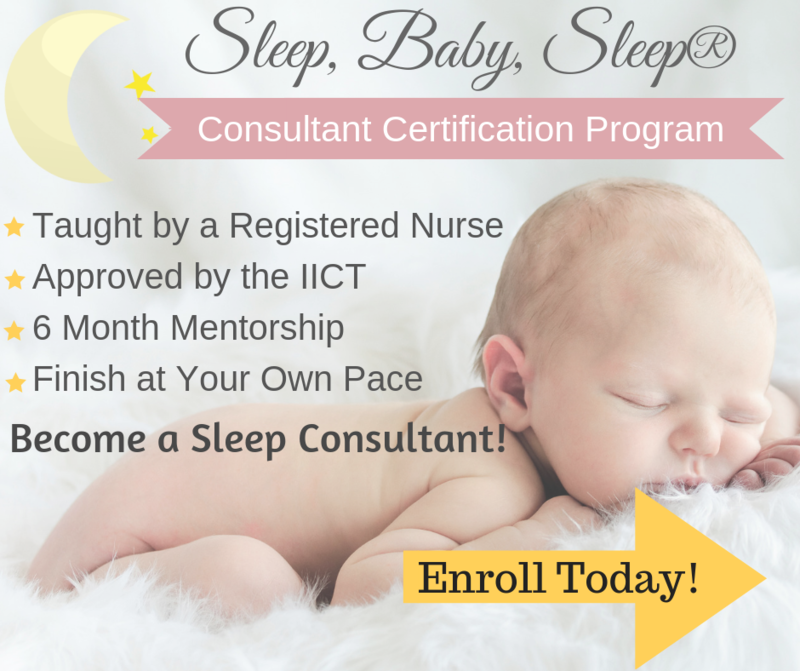 Essentially, decide exactly what your ideal outcome would be if you start working to modify your baby’s sleep habits. 4. Be consistent. 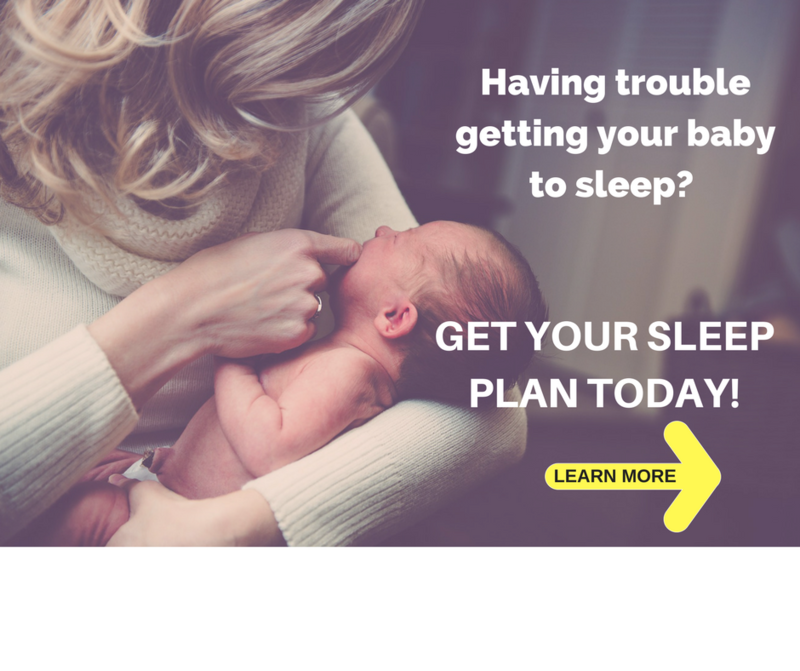 Whatever you decide to do to modify your baby’s sleep habits, make sure you are steady and consistent in how you implement, and you’ll all be sleeping better sooner rather than later!